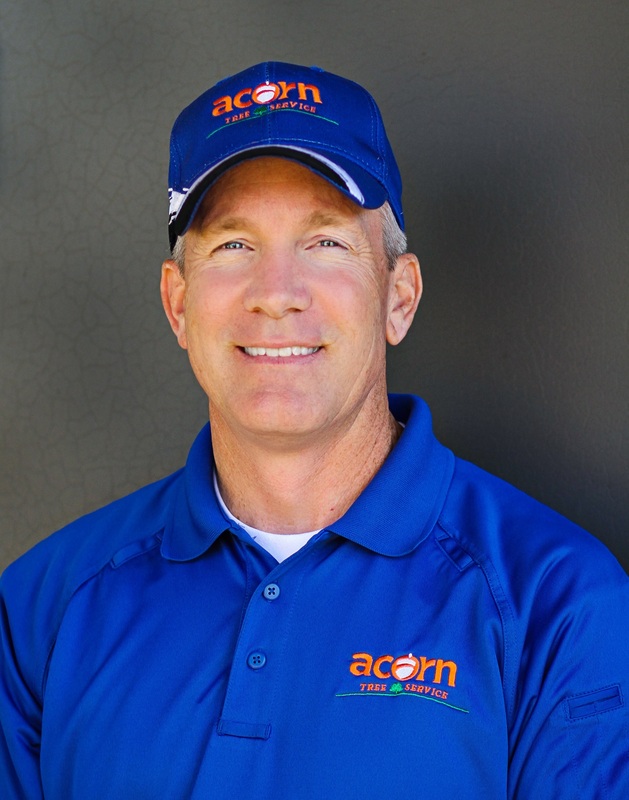 Chris Steele owns and operates Acorn Trees Services, which has been serving satisfied clients in Southlake, Texas and the surrounding areas since 1996. Chris was born and raised in the Dallas-Ft. Worth metroplex and have a deep commitment to the community and its residents. With over 20 years of experience in a variety of tree and land services, Acorn Tree Services is the best local tree service option for tree removal, tree and bush trimming, stump grinding and removal, and emergency clean-up services. 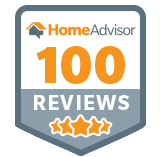 We believe in the power of exceptional customer service. We know that we are nothing without our customers and that our reputation entirely depends on your satisfaction with our work. Customer satisfaction to us means doing the job right – the first time! We are committed to timely and prompt service, as well as professionalism at all times. Our team of professionals will ensure all job sites are cleaned before they depart paying attention even to the smallest details so that your property looks better than ever! Contact us today for tree services and get started with a free estimate. We will answer any questions you have about our business and tree services, including tree trimming service, tree removal, and stump grinding, and we’ll provide you with a quote with no hidden surprises and no obligation. We look forward to speaking with you and seeing if we can satisfy all of your tree service needs.